Being well-known for the Angkor temples complex, Siem Reap is considered as the most attractive destination of Cambodia. Besides Angkor, there are a lot of exciting places that you cannot miss when enjoy your vacation in this East Asia nation. With temples that nothing can compare with, Angkor Wat may be the main reason you should travel to Siem Reap. Come to the Angkor complex, you would have a chance to admire the ancient temples with incredible sandstone architectures. 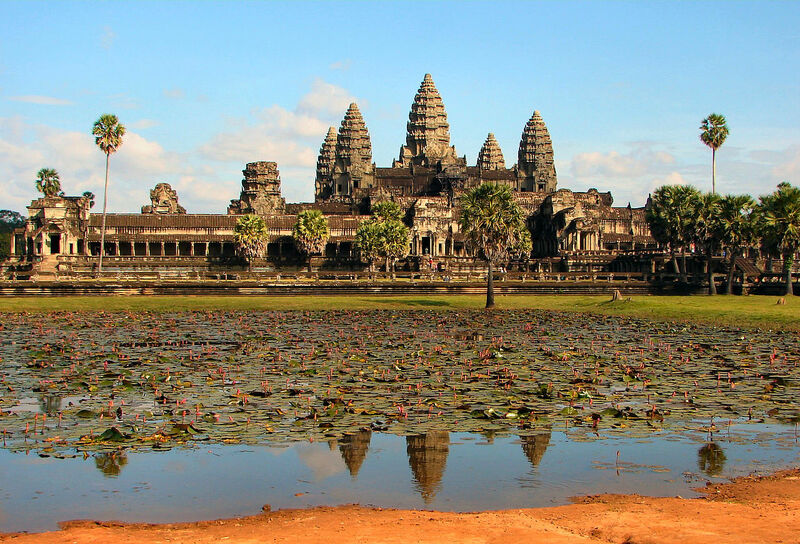 There are myriads of temples belong to the Angkor complex, so you maybe not have enough time to visit all of them. 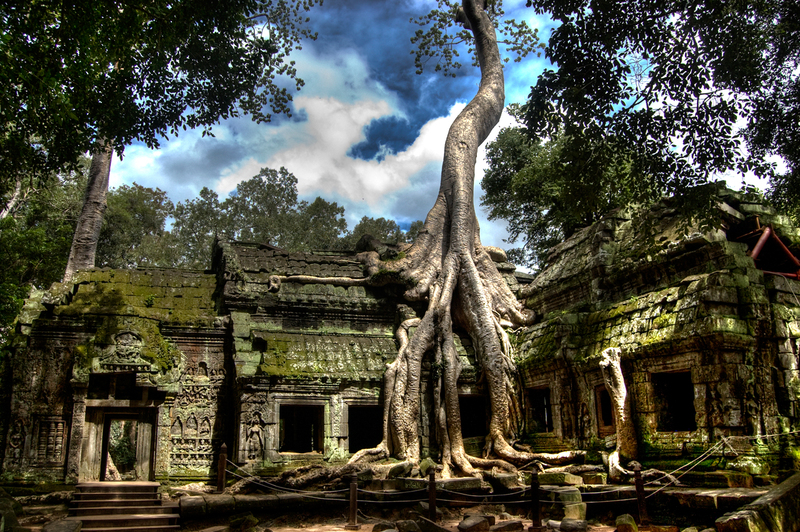 If you will be in a hurry, you cannot miss out any temples following: Ta Prohm, Bayon, Pre Rup, Preah Khan, and Ta Som. Ta Prohm is said to be the most famous temple of Angkor Wat. Tourists visiting the temple would be impressed by its ancient features and photogenic trees. The gigantic roots wrapping around the ruins enhances the uniqueness of Ta Prohm. 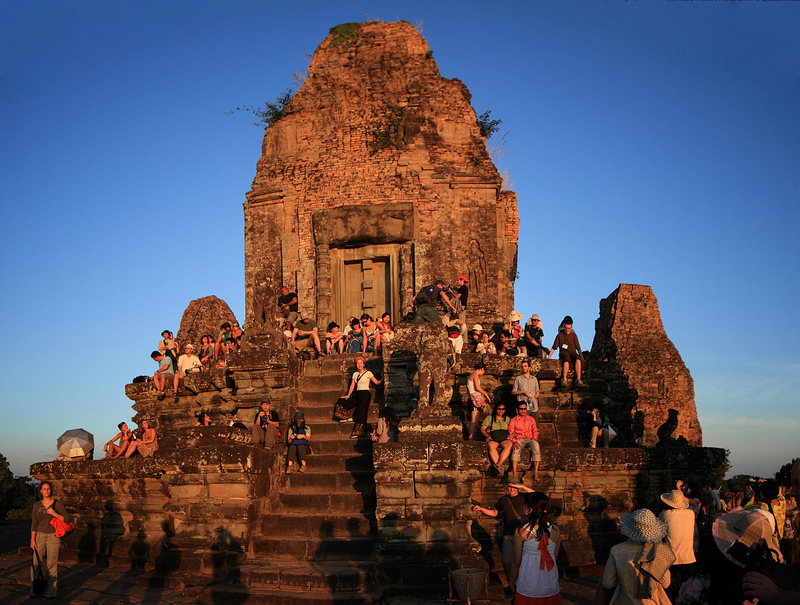 Pre Rup seems to be the second temple that you must visit in Ankor complex. Unlike other temples, Pre Rup was built in the red bricks. It is said to be an ideal place to see the sunset in Angkor because the temple is higher the surrounding and not surrounded by massive trees. 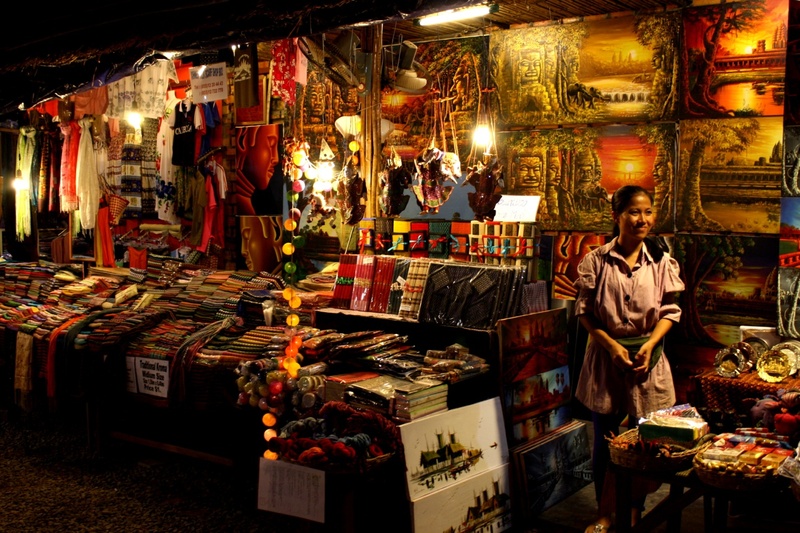 Being the most well-known shopping venue in Siem Reap, Angkor Night Market would be an exciting spot of someone who loves to shop. Thousands of items from clothes to handicrafts are sold in this market. Opening during night, Angkor Night Market looks so fascinating with unique stalls under the magic light. Don’t need to buy anything, stroll around the market would bring you interesting and unique experience. 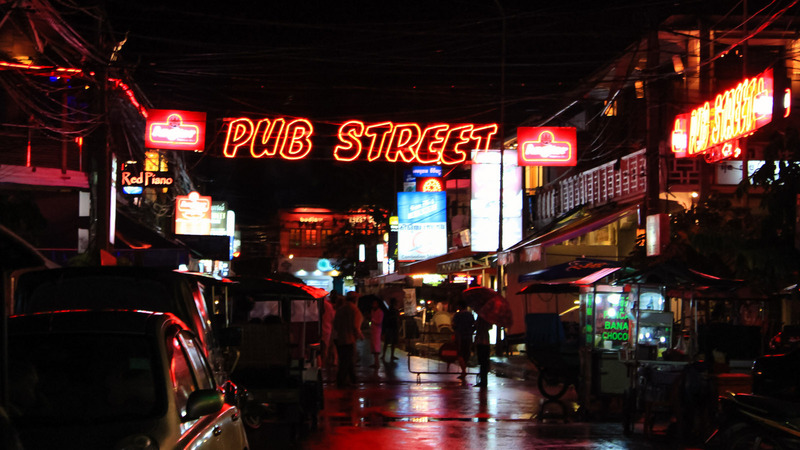 If you want to watch the town at night, the destination you cannot miss is Pub Street, which is Siem Reap’s nightlife hub. Bars, pubs, nightclubs all are available in here. The best thing of this street is that it’s blocked to motorised vehicles since 5:00 PM everyday. 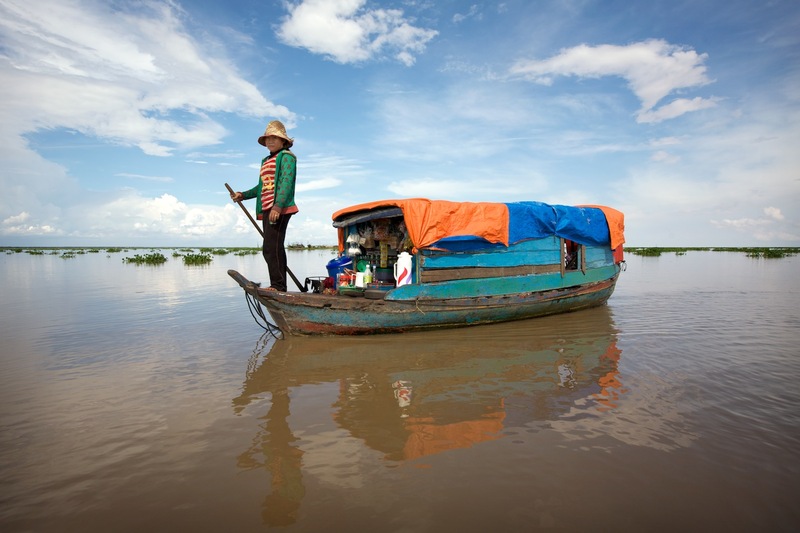 With the surface area up to 2700 km2, Tonle Sap is the largest lake in Asia. This is a great destination for exhilarating experience of floating village. Come to Tonle Sap Lake, you would have a chance to try fishing with local people and experience their lifestyles. With its fresh air and peaceful atmosphere, Tonle Sap is really an ideal place to chill out after work. There is nothing more interesting than to sip a cup of coffee and enjoy the beautiful scenery on the river bank. Travel to Siem Reap, you cannot miss out these above tourist destinations. Why you hesitate so long? Just make a plan for a tour around Siem Reap, Cambodia right now!